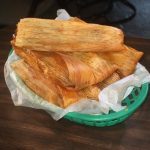 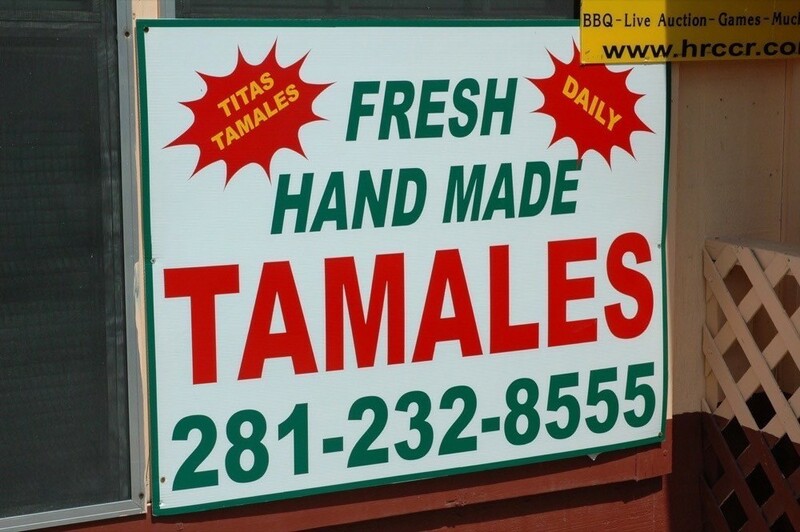 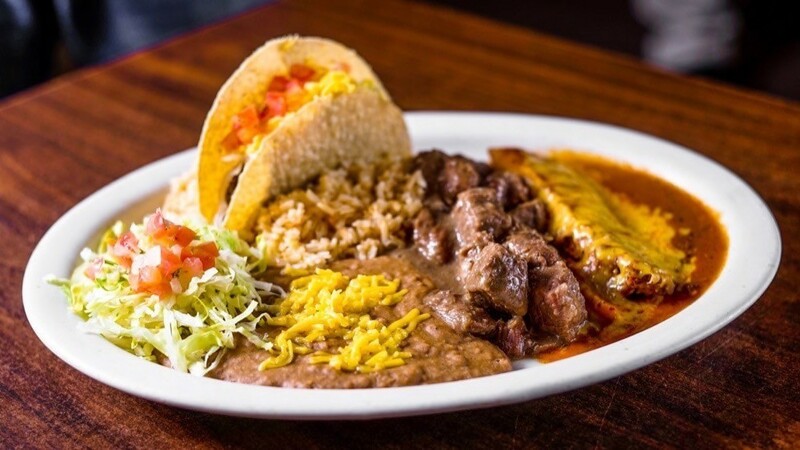 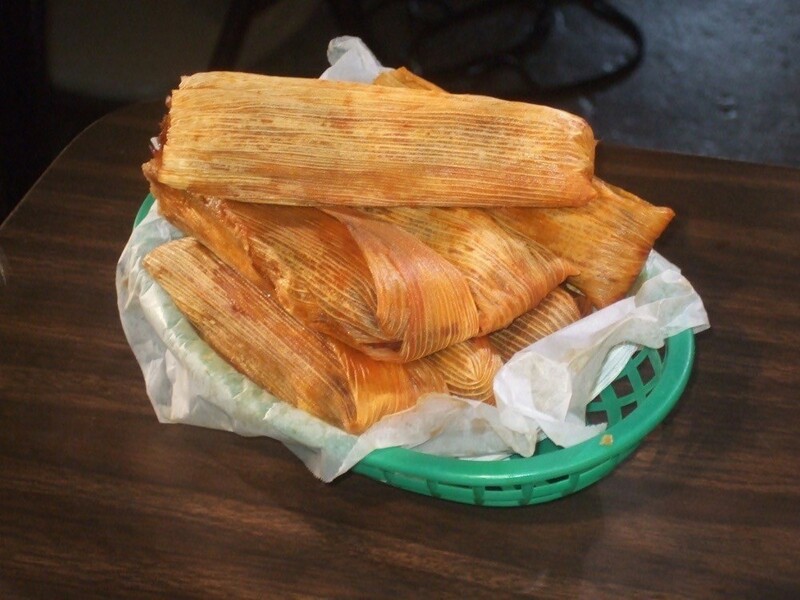 You’ve found the page for our World Famous, Voted Best in Fort Bend, Made Fresh Daily Tamales! 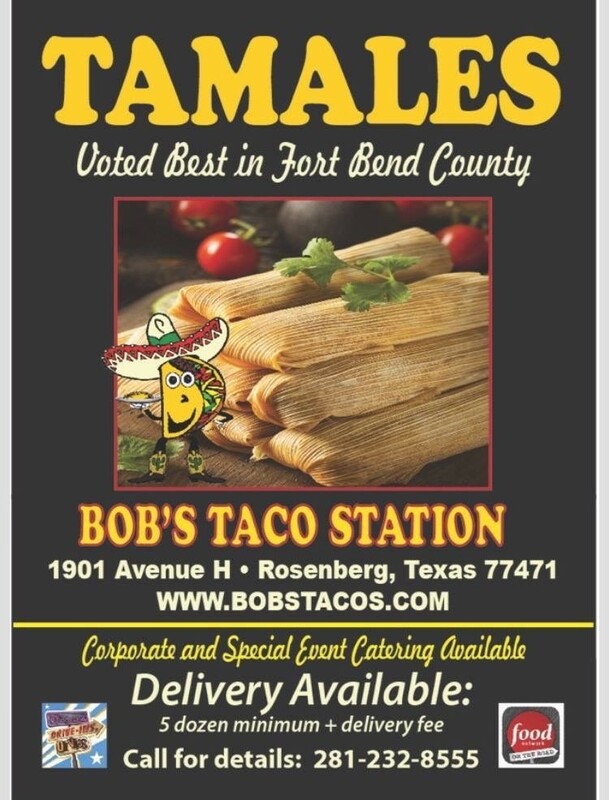 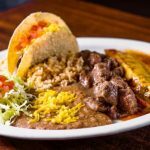 Voted best in Fort Bend County! 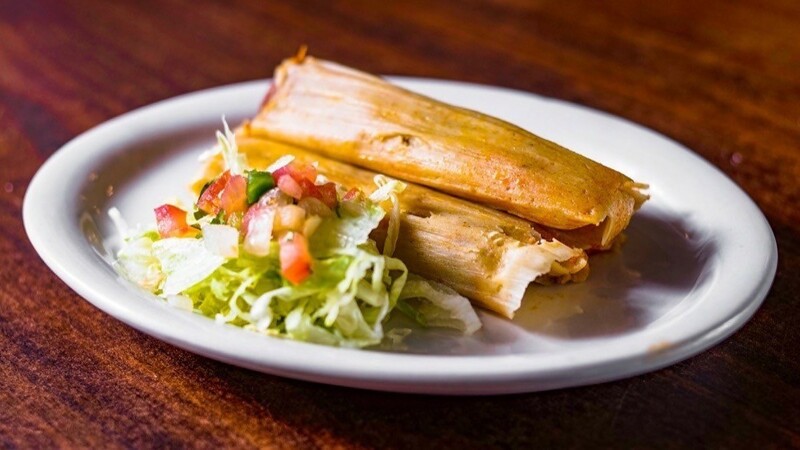 It’s a good idea to call ahead to reserve your tamales. 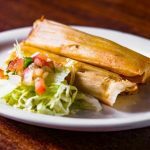 Corporate and special event catering available. 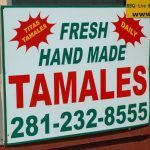 Call (281) 232-8555 for details. 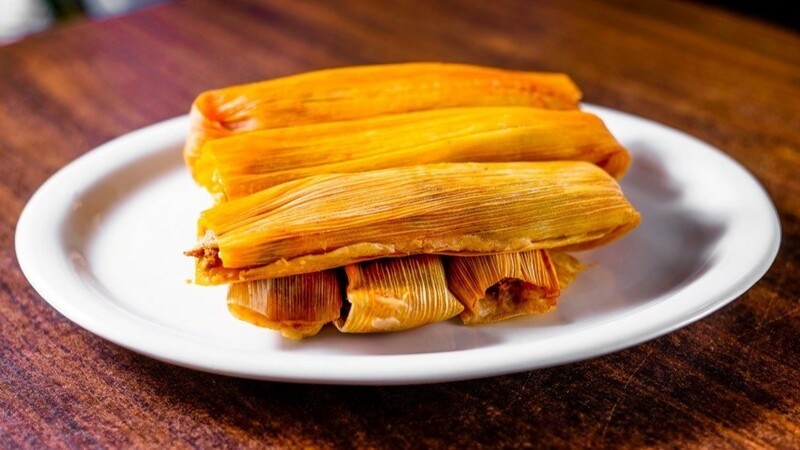 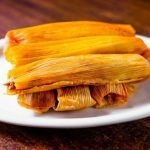 Delivery available – 5 dozen tamale minimum + delivery fee.